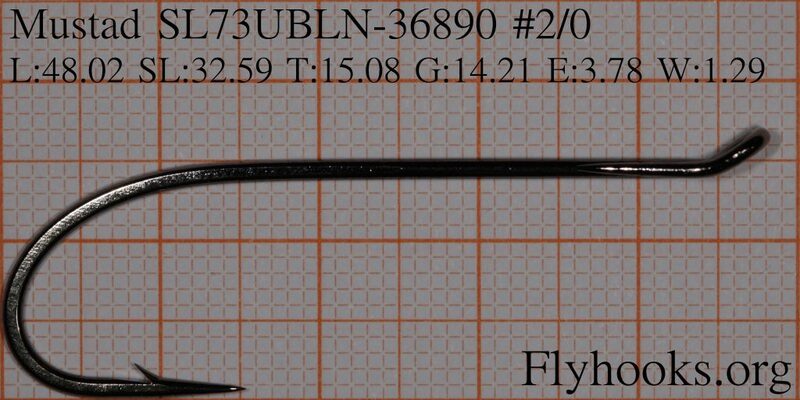 Home » sites » Archive by category "flyhooks.org"
flyhooks.org was launched in October 2015, just over 3 years ago, and back in January this year it crossed 1000 pictures of hooks, a great milestone after just over 2 1/2 years in operation! This is a project that is best suited for autumn and winter: away from the fishing season and something to do when days grow short here in Norway. This year was no different, but I have been receiving hooks through the fishing season and now it was time to add these to the collection. 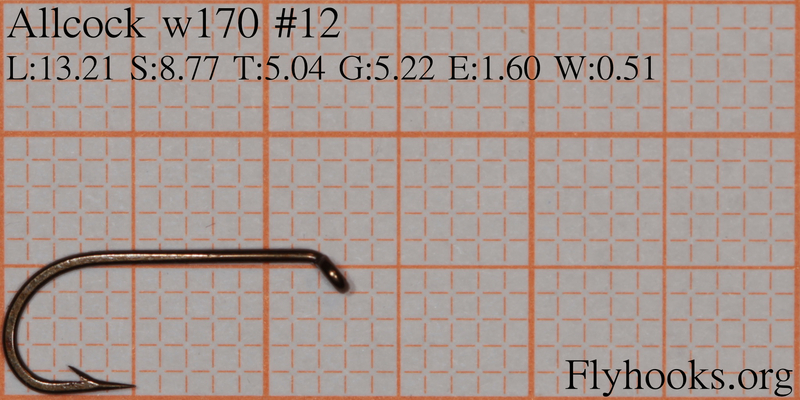 Today 129 new hook pictures and 5 new companies are live on flyhooks.org, making it a total of 1137 hook pictures! 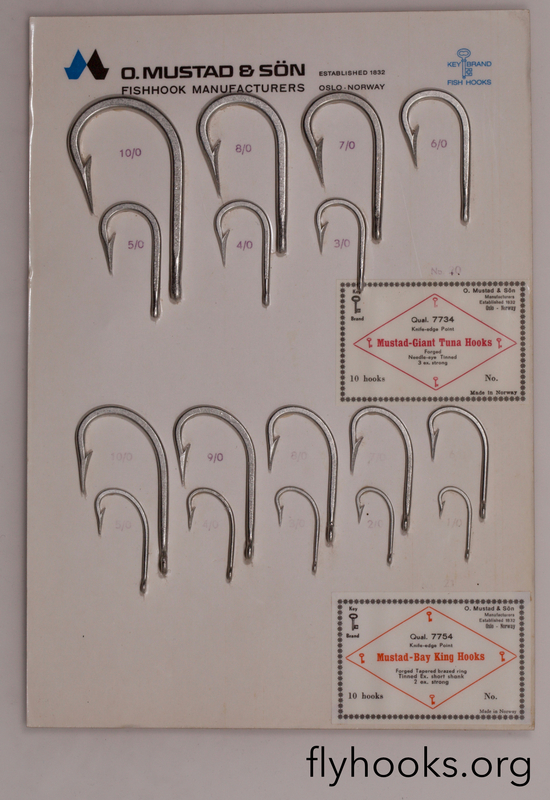 The main focus this time was the 20 new Ahrex hook types added (with close to complete size range available), but also 15 new Mustad hooks, Partridge M2, the new companies Kumho, Ashima, Eagle Claw, Turrall and The Fishing Collection. Thanks to everyone that have contributed to this endeavor! I could not have done this without the help of countless people and companies from around the world! 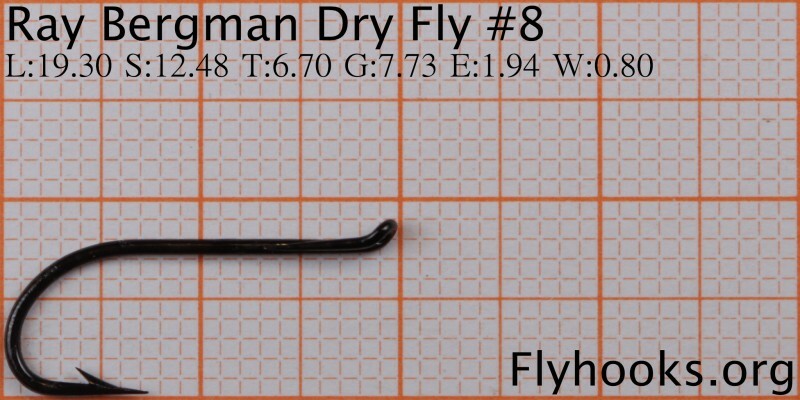 If you got hooks you want to share: please let me know. I’m also planning to take pictures of the hook boxes, so if you have empty ones I would much appreciate a donation! 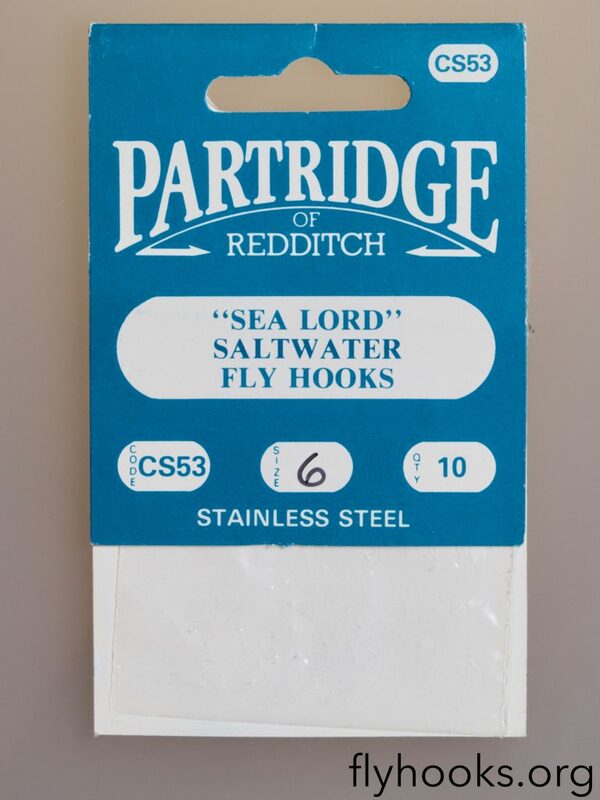 When I first started out I didn’t know much about hooks, or material for that matter, so I went to the local shops, bought some hooks, got online and saw the multitude of different hooks was available. 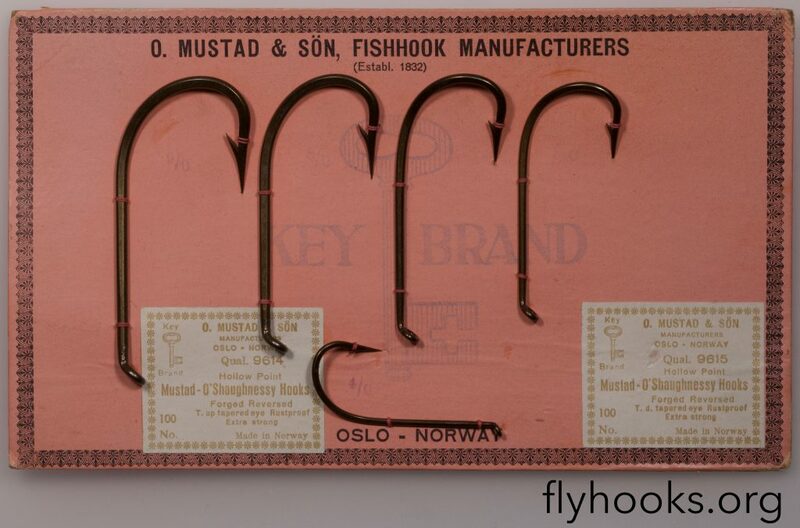 But the hooks was always displayed in a box, or without a proper close-up, I couldn’t figure out their exact property, so I ended up buying lots of different hooks to test them out and get a feel of how they were. 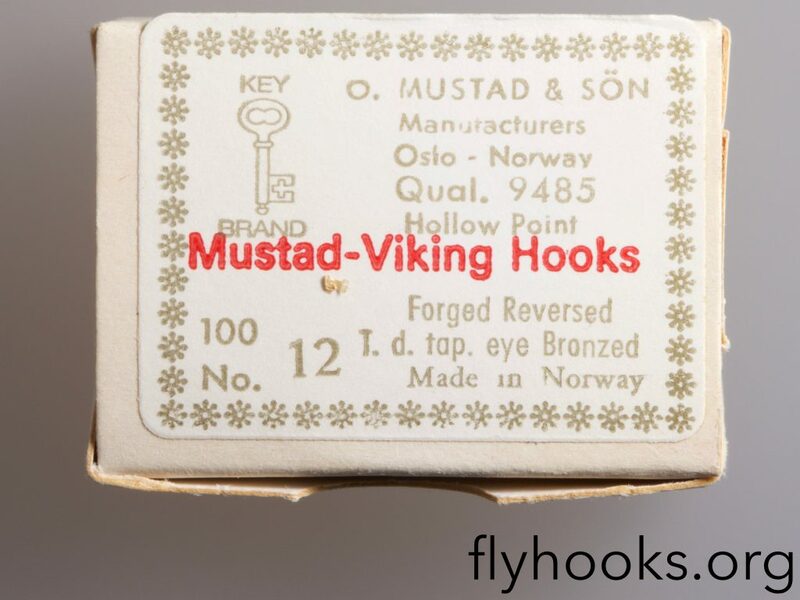 Over these two years I’ve had people and companies sending me hooks from all over the place: France, Canada, UK, Sweden and many other places! 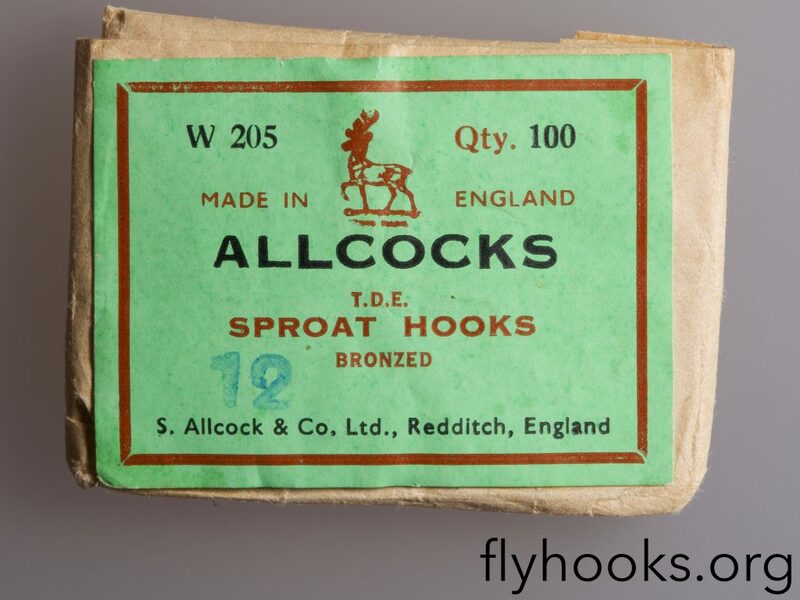 I’ve received envelopes with just a single hook traveling a very long way, envelopes with no sender, one with just a stamp indicating that it was sent from a certain country, boxes of hooks from people that really like the idea of what flyhooks.org is all about and many more…..
What started as a itch to scratch because there were no information grew quickly, and last night I added the 1000th individual hook picture to flyhooks.org! This could not have been made possible without all the contributions, so: thank you all that have contributed so far! 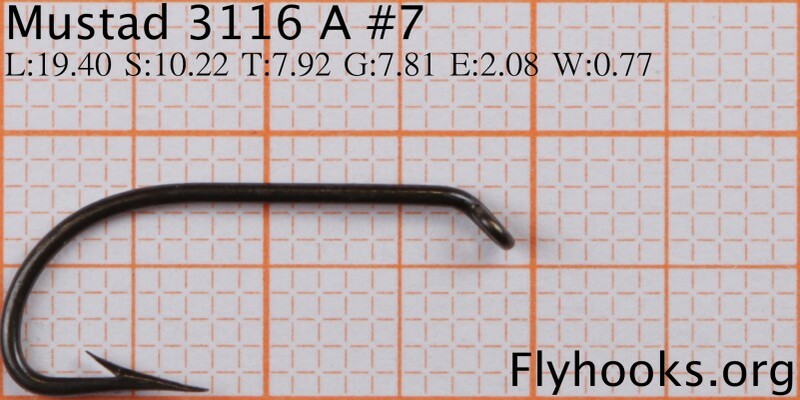 There are currently: 42 companies and 721 hook types with 3791 hook sizes. 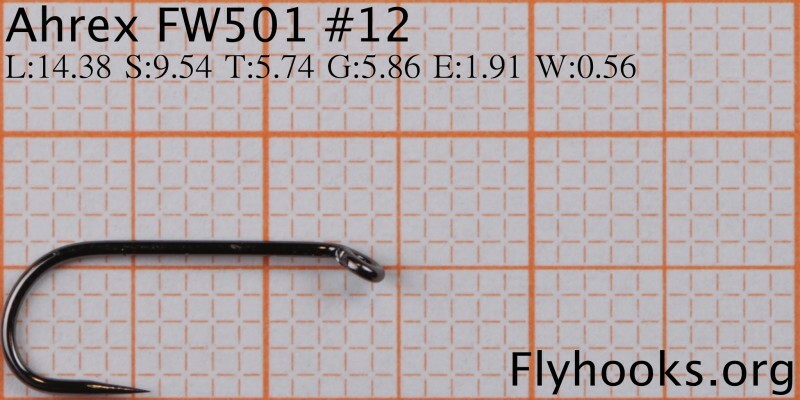 Of these I have registered 431 hook types with image and a total of 1008 hook sizes with image.